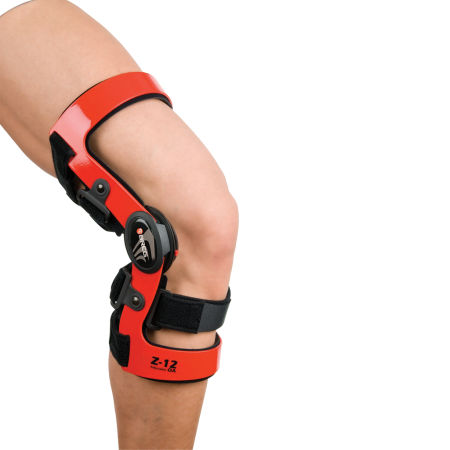 Z-12 OA – Breg, Inc. 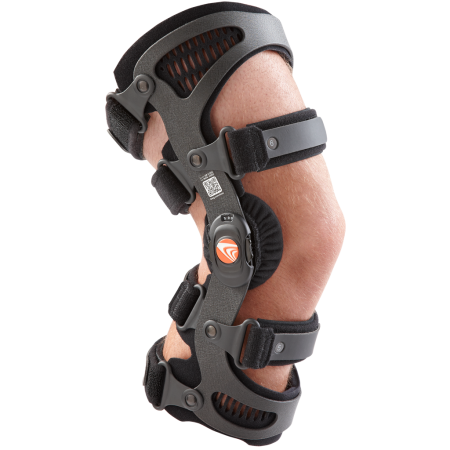 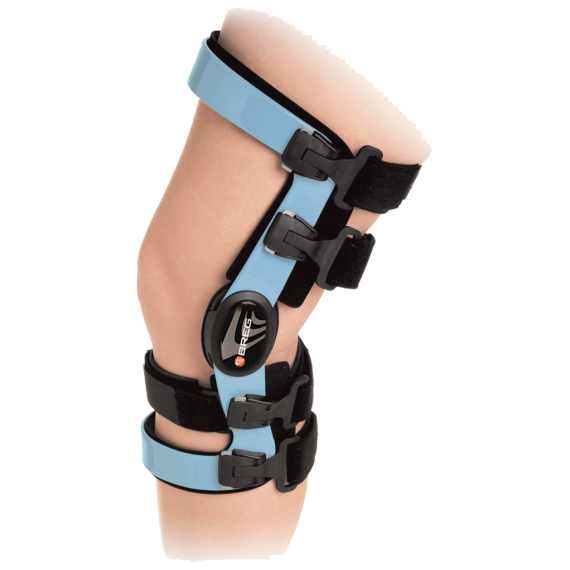 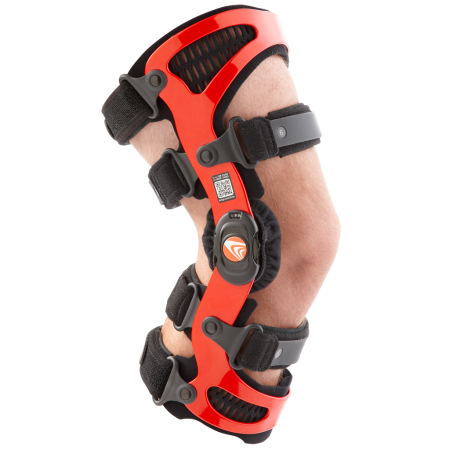 Provides relief from the symptoms of OA while stabilizing the knee and protecting the ACL, PCL, MCL and LCL. 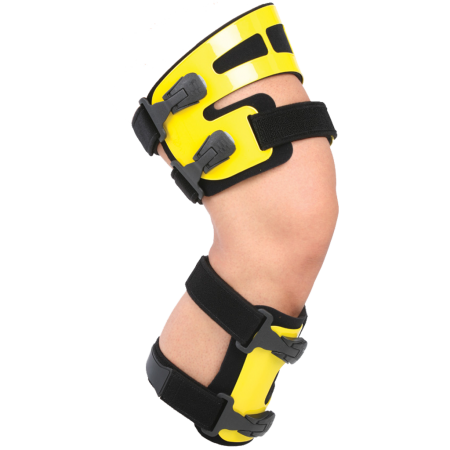 Learn more about knee osteoarthritis.